With temperatures in our neck of the woods soaring into the high 90’s for the past two weeks any chance to cool down is welcome. 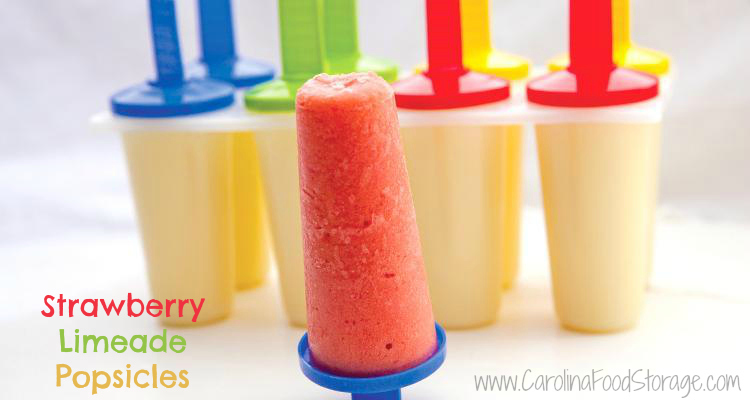 These quick and easy Popsicles are a fun and easy way to stay cool! Place all ingredients in a blender and blend at least 1 minute or until completely smooth and dissolved. Pour into popsicle molds, insert sticks, and freeze until solid.